Scaling Builds on 4 Years of Research and Demonstration Efforts in California. SAN FRANCISCO--(BUSINESS WIRE)--Today, Google and Aclima, a San Francisco company that measures and maps hyperlocal air quality and climate emissions at block-by-block resolution, announced plans to scale and integrate Aclima’s mobile sensing platform into Google’s global fleet of Street View vehicles starting with 50 cars. Today’s announcement builds on years of research and demonstration efforts with Aclima-equipped Google Street View cars in California to support new science that shows the power of mobile monitoring to make air quality visible at scales not previously possible. Google Maps Street View cars will be equipped with Aclima’s mobile sensor node which will generate snapshots of carbon dioxide (CO2), carbon monoxide (CO), nitric oxide (NO), nitrogen dioxide (NO2), ozone (O3), and particulate matter (PM2.5) while the cars routinely collect Street View imagery in cities and regions around the world. This snapshot data will be aggregated and designated with a representativeness indicator and will be made available as a public dataset on Google BigQuery. The complete dataset will be available upon request to advance air quality science and research. 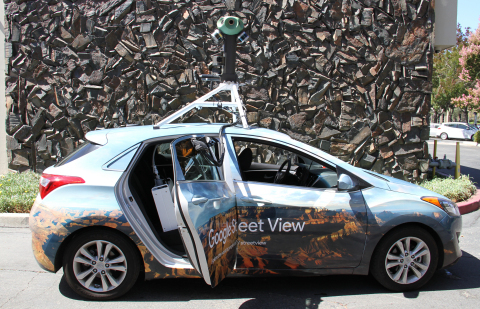 The first Aclima-equipped Street View cars will hit the road this Fall in the United States, as well as outside the U.S.
“We've been working with Aclima to test the technology for years, and we're excited that we are ready to take the next steps to begin this new phase: expanding to more places around the world with the Street View fleet. These measurements can provide cities with new neighborhood-level insights to help cities accelerate efforts in their transition to smarter, healthier cities,” said Karin Tuxen-Bettman, Program Manager for Google Earth Outreach. 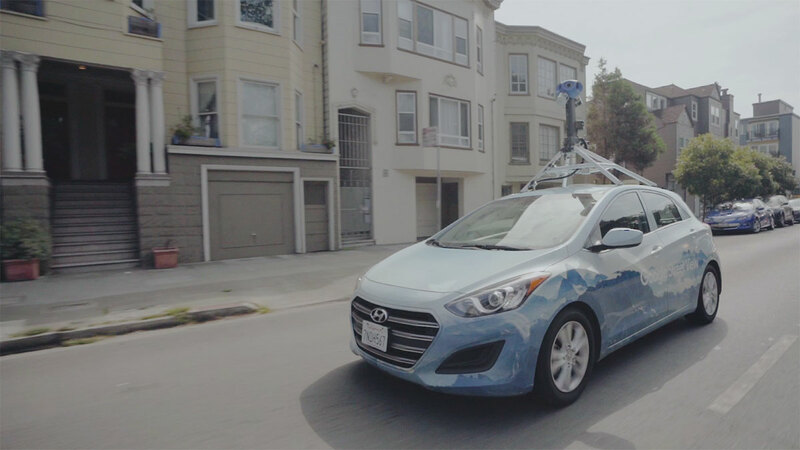 Google and Aclima to scale and integrate Aclima’s air quality and emissions sensing platform into Google’s global fleet of Street View vehicles.